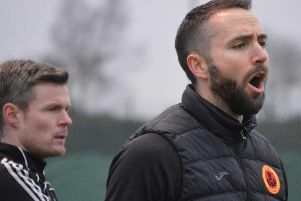 Rob Roy boss Stewart Maxwell has hailed West Premiership rivals Auchinleck Talbot’s Scottish Cup exploits as a triumph for the junior game as a whole. 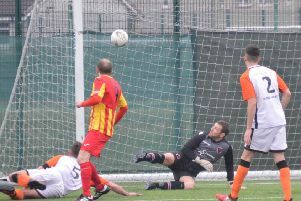 Talbot stunned Scottish football last Saturday with their fourth round victory over Championship high flyers Ayr United. And Maxwell said: Talbot were tremendous. “To go and produce that result is fantastic and I think it serves the junior grade well. Rabs’ own match at Glenafton on Saturday was called off and next up for the Kirkintilloch side this week is a home match with champions Beith.